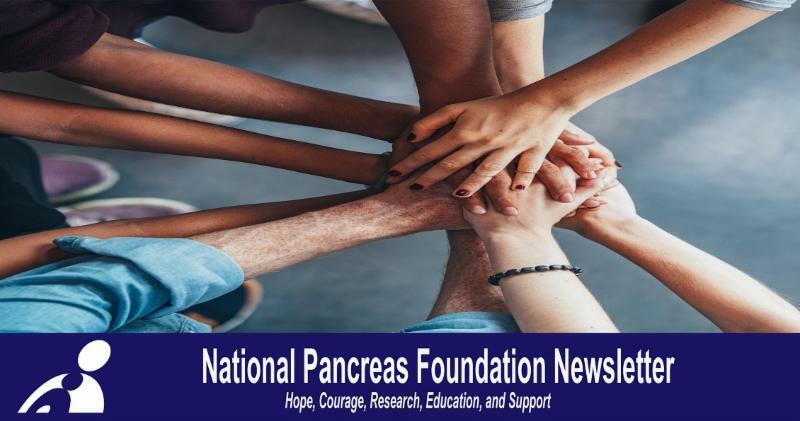 During the month of July, the National Pancreas Foundation is raising awareness and important research funds in the fight against pancreatic cancer and pancreatitis has challenged its friends, patients and supporters to Color It Purple! Color It Purple started in 2017 with hundreds of people including corporate partners from the pharmaceutical industry participating. 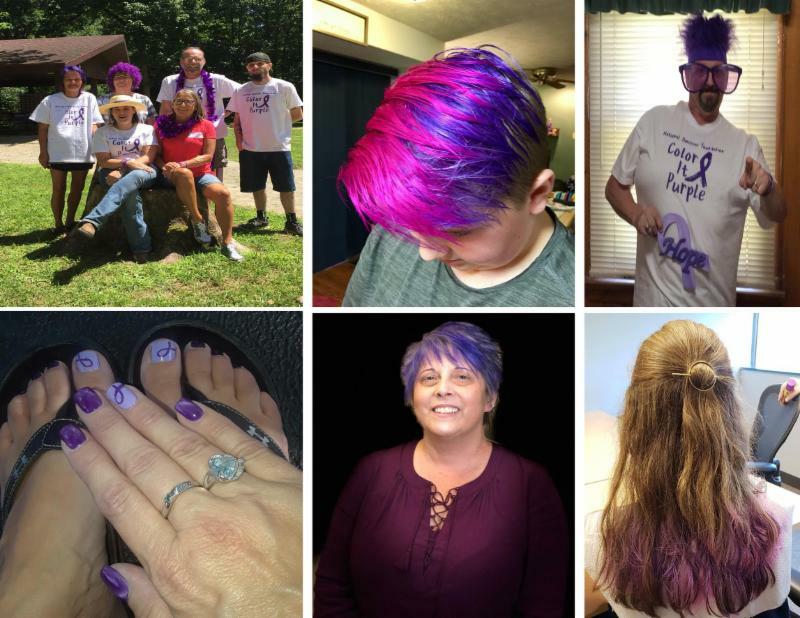 With each passing year, we hope it grows in momentum and participation with people across the United States challenging and/or taking up the challenge to Color It Purple for the NPF. This challenge aims to bring attention to this insidious disease affecting thousands of people across the United States. While it runs through July, it is more than just a month. We are building a movement to put the disease in the minds of each and every person with whom we come into contact with; in person, online and on social media. 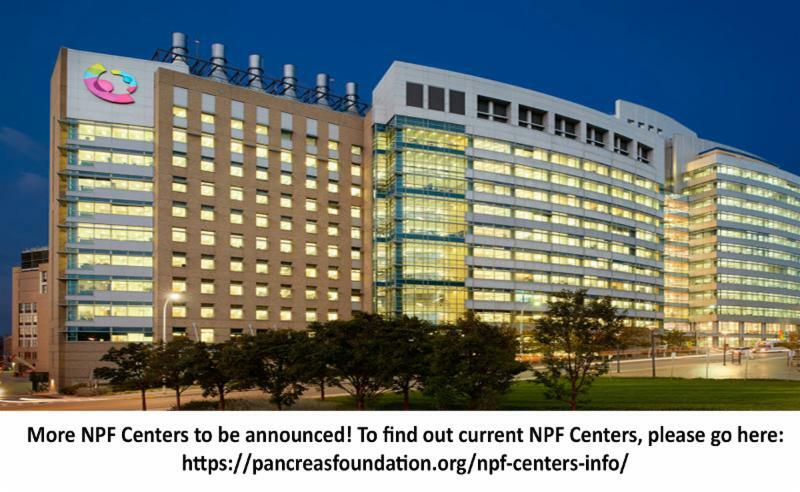 It is our hope that through the Color It Purple Challenge (and campaign), we can raise awareness and donations to focus attention on the need for increased research funds for early detection, treatment and care of pancreatic disease. The voices of the youngest patients are not always heard. 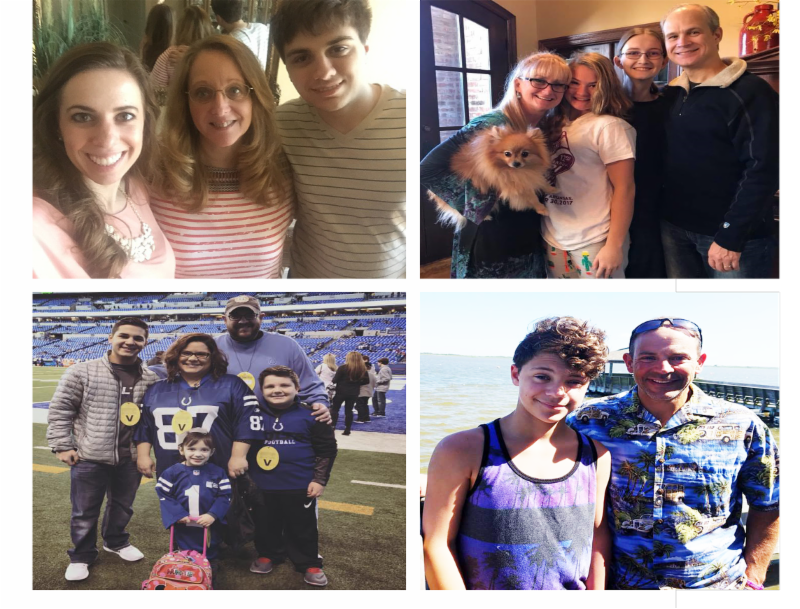 For the month of July, the NPF is featuring stories from caregivers/parents who care for those with pediatric pancreatitis. By sharing their stories and experiences, this will resonate and allow other caregivers in the same position, know they are not alone and to provide hope. 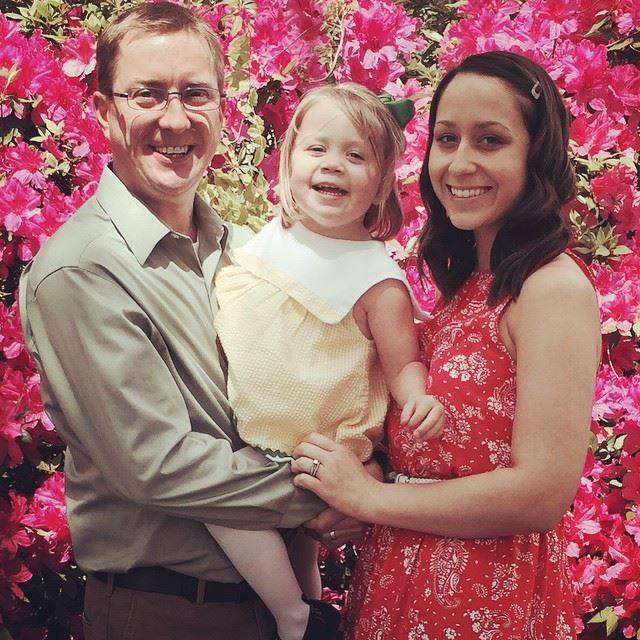 To read the caregiver stories, please CLICK HERE. 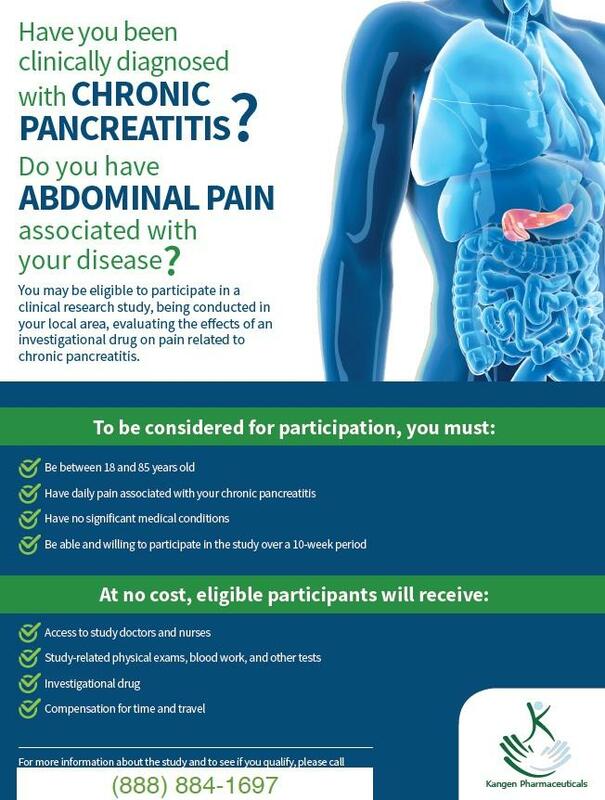 Get involved in Chronic Pancrea titis research and receive compensation for time and travel. For more information CLICK HERE. Permanent Vacation Fest (July 28, 2018): Permanent Vacation Fest (PVFest) is a fun, music-filled event hosted by the NPF South Carolina Chapter and Charleston cover band, Permanent Vacation. PVFest was created years ago, but this year the event is promised to be bigger than ever, featuring several other local bands and artists, as well as food, drinks, and family fun (bounce house, craft stations, Kona Ice). 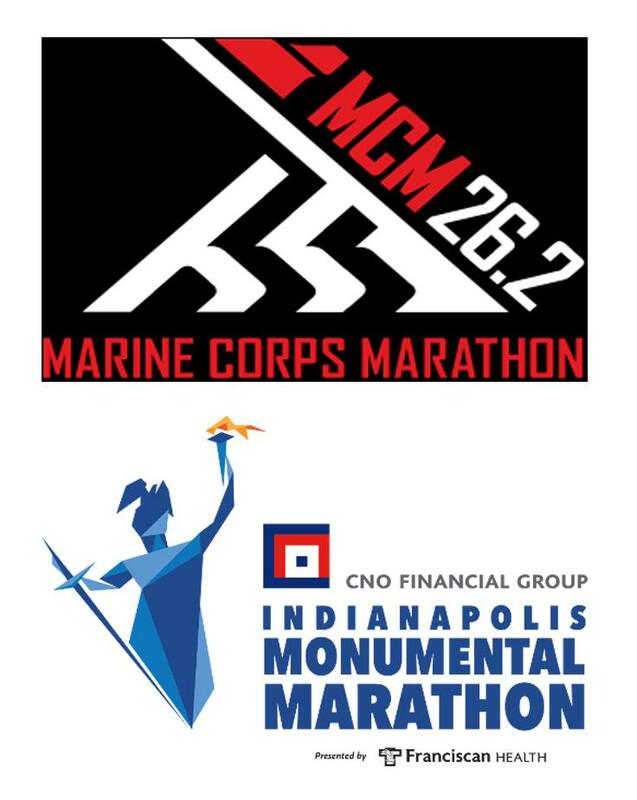 Proceeds of the event will benefit the NPF. The reason for this event and the benefactor is very near and dear to the hearts of the Charleston community, who have given their time to put together PVFEST.